It cools the room fastly than ordinary air conditioner. It's durable and made of high quality product. * From 9,000Btu – 18,000Btu 220-240V/ 50 Hz/1 Ph. 15 AMP plug point to be provided to close proximity to the indoor unit. * 24,000Btu & 36,000Btu 220-240V/ 50 Hz/1 Ph. 20 AMP MCB close to the indoor unit. 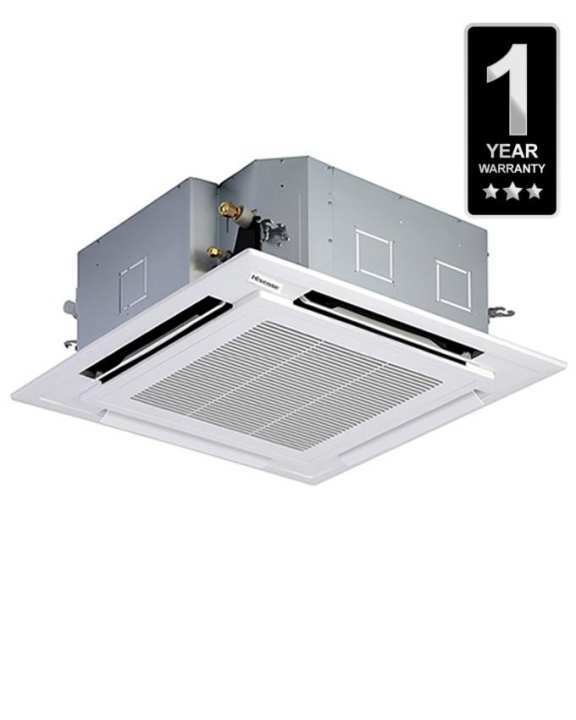 5 Years Warranty for the Compressor and 1 year for the rest of the unit against manufacturing defects. Only those Air Conditioners installed by us and covered by the Service Agreement with us will qualify for the guarantee stated. Non-receipt of full payment would automatically render the guarantee stated null and void.